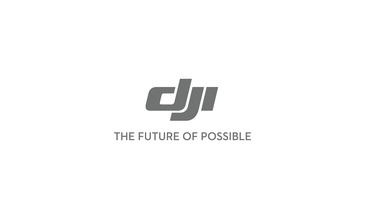 The Luminous Landscape, is reporting that DJI, the Chinese drone manufacturer, has taken a majority ownership position in the legendary Swiss camera manufacturer, Hasselblad. The move marks a significant sea change for the two industries represent: thenascent drone industry and the aging camera industry. Hasselblad designs and manufactures the premier medium format cameras on the market. Their products have been used by everyone from fashion photographers to astronauts. They did one thing and they did it extremely well. But doing one thing may not be enough anymore. The images produced with the average smartphone are rather amazing and are evidence of the imaging industry’s transition from being a stand alone industry to being a component industry. The internet of things which is a fluid mashup of established, emerging, and rapidly developed technologies is the future. Drones are a large branch of that growing tree. And DJI is the leading drone company at the moment and with bold investments like this, are sending a message that they intend to continue to fly above the rest. A key component to drones (and the broader IoT industry) are sensors and imaging technology (i.e. cameras) are one very important type of sensor. DJI already has a strong array of imaging solutions. In making this potential acquisition, DJI is establishing a firm foot in a key technology for its products going forward. It also may signal the slow sunseting of the photography market as we have long know it. Previous Will Drone Tech Bring Ambarella Back?